The 25th Annual LSBA Admiralty Symposium was held September 14th, 2018 in New Orleans. Richard Arsenault, program chair since its inception, led the discussions. The presentations analyzed critical maritime developments, and the speakers were the folks presiding over, writing about, and litigating the most significant maritime cases. 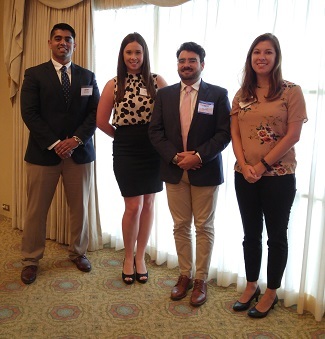 Neblett, Beard and Arsenault committed to covering the registration fees for select students from Louisiana’s four law schools: Paul M Hebert Law Center Louisiana State University, University Law Center, Loyola University College of Law, and Tulane University Law School. The firm was excited to help these young students further their pursuit of education. Learn more about the 25th Annual LSBA Symposium.